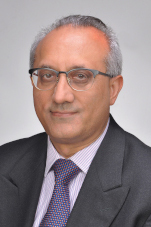 Sanjiv Mahajan, as Chair of the Local Organising Committee for the 27th IIOA Conference in Glasgow, Scotland and Vice-President of the IIOA, describes how this Conference links to the past and forges the way forward for the IIOA and future IIOA Conferences. Sanjiv is also one of the sponsors of the 2019 IIOA Conference as well as personally underwriting any additional costs. 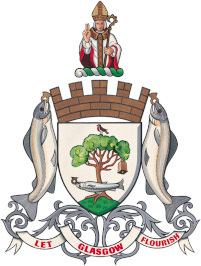 Our proposal for the 2019 IIOA Conference in Glasgow, Scotland will build upon the successes of previous IIOA conferences as well as being innovative by introducing several new features. We aim to attract a wide range of experienced academics, scientists, researchers, innovators, educators and policy makers from across the world and at all stages of their careers. Our aim is to create a programme to inspire the next generation, encourage partnerships and collaborations and continue to ensure a vibrant future for the IIOA. The term legacy has different meanings for different people, languages and cultures. The IIOA wants to leave an excellent and long-lasting impression on its attendees through the subject content development, professionalism, training younger scholars and the manner in how the 2019 IIOA Conference is conducted. This should help to inspire attendees to pursue careers with enthusiasm in relevant I-O related aspects especially given the opportunities for development, monitoring and analyses of different aspects of the economy – social, environmental, regional and global reaches. The IIOA aims to continue delivering its core objectives, and become much more dynamic by pursuing a suite of strategies designed to deliver new objectives such as supporting young scholars, widening the awareness of the organisation and increasing its membership worldwide. The most significant achievement remains the core objective of the IIOA, it continues to develop and expand the theoretical and practical dynamics of the Input-Output field, including the wide-range of applications. This focus needs to remain at the core. 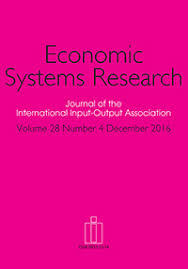 The Economic Systems Research (ESR) is the official journal of the IIOA. The ESR is a double-peer reviewed scientific journal dedicated to the furtherance of theoretical and factual knowledge about economic systems, structures and processes, and their change through time and space, at the sub-national, national and international levels. The journal contains sensible, matter-of-fact tools and data for modelling, policy analysis, planning and decision-making in large economic environments. How does the IIOA Change? Continually improving its systems, processes and transparency in how it operates. In recent years, the growth of younger scholars in its membership has enabled the IIOA Council to listen, change and embrace more of what is needed to inspire and motivate younger scholars. Conferences or large events can be a major source of greenhouse gas emissions generated through consumption of various items such as air travel, ground transportation, electricity, air conditioning, meals and paper. 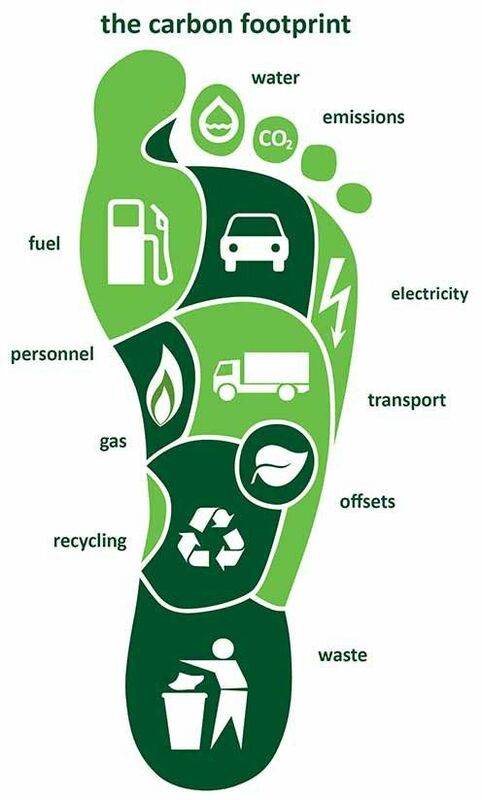 The IIOA is developing and implementing strategies that compensate for some of the ecological footprint caused by our international conferences. The Chair of the LOC (Sanjiv Mahajan) will personally contribute to doubling the amount raised through the voluntary contribution process. The venues of the events (Conference itself, Reception, Conference Dinner and Young Researcher’s Night) will all be in close proximity of each other. Similarly, a range of accommodation will be provided for all attendees to be close to the Technology and Innovation Conference Centre. 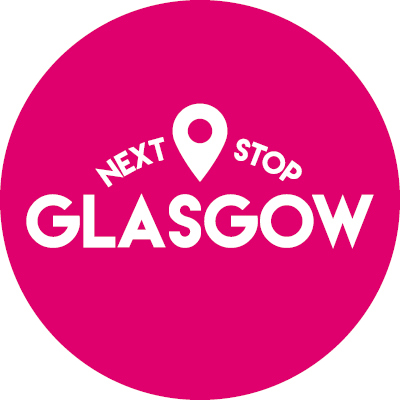 Secondary travel from Glasgow Airport to the Conference Venue is minimal – 15 minutes to the city centre. Through the Conference days (not evenings), for the morning, lunch and afternoon breaks, various selections of light, delicious food will be served but meat items will be avoided. The success of these steps will be reviewed by the IIOA Council and built upon in future IIOA Conferences. Over one-third were born in 1980 or thereafter. 36% are from non-high income countries (using the World Bank List definition). The USA, China and Japan form around "nine" per cent each of the total membership. At the 2019 IIOA Conference, we want to continue in this direction embracing this vibrant approach. With the IIOA Conference in the UK for the first time, and back in Europe since 2014, we want to ensure we have a successful conference and reaching out to experienced and younger scholars in the field in the UK and beyond. Encouraging students at events like the ISIOA will leave a clear mark and hopefully an appetite on attendees to pursue a career in this field.